We are looking for acoustic musicians or vocalists with basic music reading skills to take part in the festival finale! Floodtide by John Eacott makes music from the movement of tidal water. 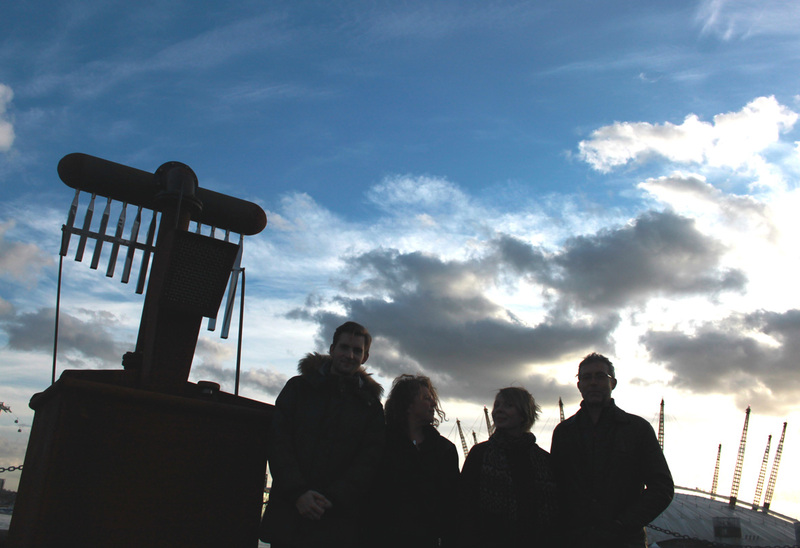 A submerged sensor at Barrow Dock Museum will gather information from tidal flow that is converted into musical notation and read from screens or mobile phones by musicians. Jut bring yourself, your instrument, and (if you have one) an internet able device, such as a smartphone, iPad, or laptop to a 60 minute workshop at the Nan Tait Centre that will lead into the following day’s public performance of a full tidal cycle in Barrow Park. Information for performers can be found here.